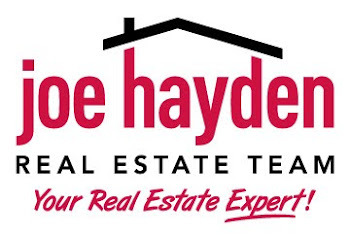 Bristol Oaks Homes for Sale | Louisville Real Estate with the Joe Hayden Real Estate Team - Your Real Estate Experts! View all Bristol Oaks Homes for Sale on the Louisville MLS listings below. Bristol Oaks real estate is located near Louisville, Kentucky in Jeffersontown.